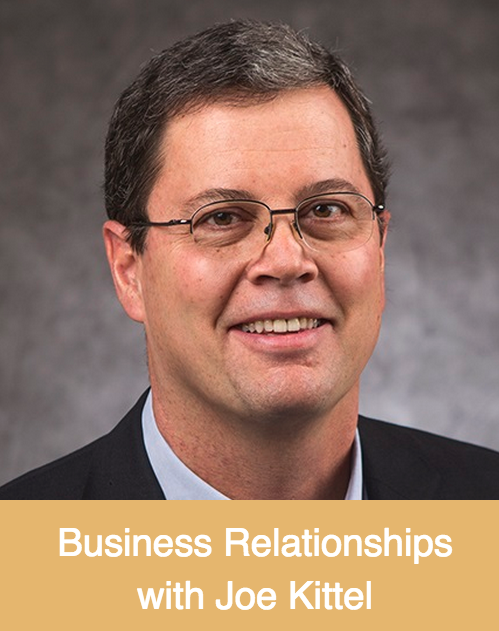 Joe Kittel has worked in the field of strategic alliances for over 25 years and about 16 years he did this work at Hewlett-Packard. For the last 10 years, Joe has been focused on the practical application of spirituality to help strategic alliance managers transform their partnerships to increase its value-creating effectiveness. Recently I exchanged some emails with Joe and we had a call together whereby, somehow the common thread in those conversations was about the topic of “relationship” in alliances. So we decided to take this topic into a conversation on the podcast. Relationships are the center of collaborations in alliances, partnerships but also in teams. But do we pay sufficient attention to the relationship or are we more focused on processes and procedures in partnerships and alliances. Is relationship a problem that needs to be managed or is relationship an asset to be tapped into and utilized? Join us in this conversation and share your thoughts in the comments. Can you outsource Alliance Management?